So, what’s it like to run a professional network to share resources and recommendations in a business vertical? Well, it’s immensely rewarding, for one thing. What could be more gratifying that connecting clients with outsource partners, job opportunities, and each other? A client e-mailed with a need for a vendor that would do a creative job with some product learning modules. This client did a great job describing what he was and wasn’t looking for, so I knew immediately which vendor he needed to contact for a discussion. Connection made – done! Of course, it’s not always that easy…. Another client described a need for some live role-play training at an upcoming sales meeting. Since I’ve had less demand for this type of supplier, I only knew of one such company – so I turned to my client network for input and recommendations. This led me to new relationships with two dynamite, well-established suppliers that had been quite under the radar. I love finding these niche companies! A very small pharma company had an obscure need, not in training, but in marketing. I barely grasped the nature of the need (getting drugs listed in on-line platforms), and had no knowledge of potential suppliers, but I reached into one corner of my network – pharma marketing folks – and asked for input. I confess that I had very little anticipation of results. Within a couple hours, I had multiple helpful responses that I was able to pass along – turns out those marketing folks are quite happy to share their knowledge, too. Here’s the point: Impactiviti succeeds because of YOU. 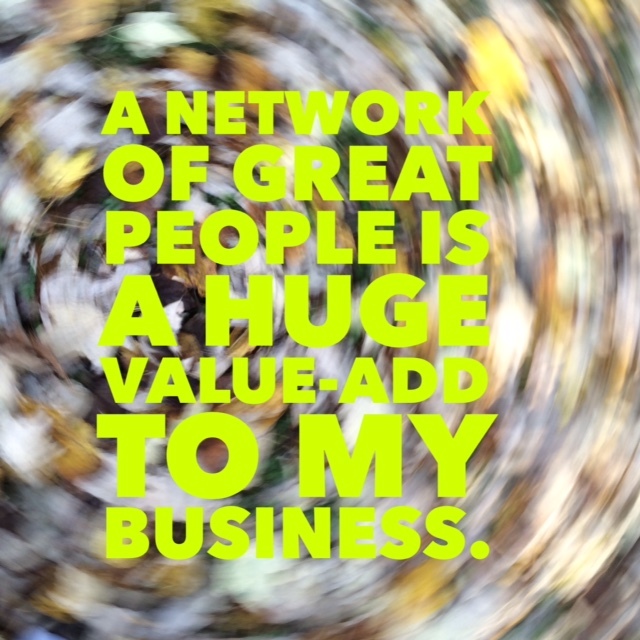 A network of great people is a huge value-add to my business (and my clients). Not only do I get to make recommendations, my clients and partners give input and make connections for me, and everyone benefits in the process. Yes, it’s labor-intensive to build and maintain these relationships over time, but the reward is exponential. 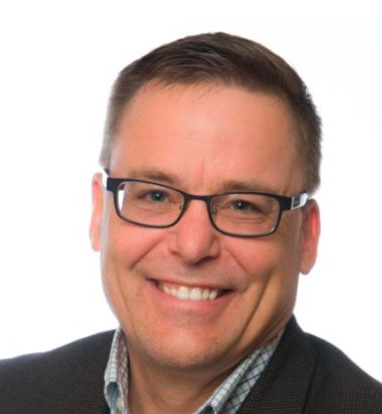 I tell people that I certainly don’t know everyone or everything, but my network pretty much does – so let me reach out and find what you need (email: AskSteve@impactiviti.com). And that, friends, is why I love my job! *if you’re a pharma/biotech/med device training professional, let me know if you’d like to have the list of recommended recruiters and I’ll forward it to you.